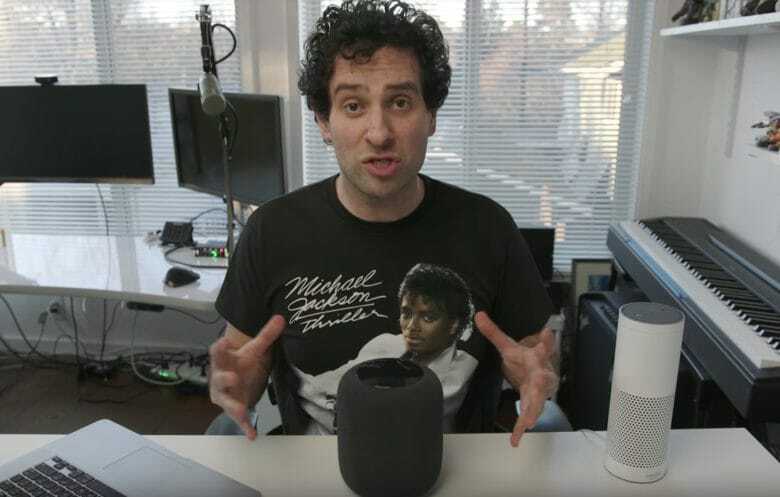 CultCast host Erfon Elijah goes ears-on with HomePod. HomePod may not be the smartest speaker on the market, but it packs some serious skills where it matters the most: sound. Now that we’ve had a few days to play with HomePod and compare it to competitors like the Amazon Echo and Google Home, we’re absolutely in love. 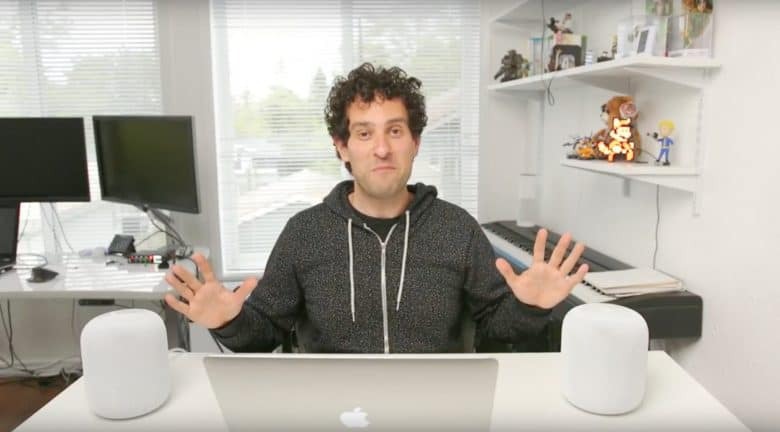 The CultCast host Erfon Elijah went ears-on with HomePod at his podcast command center for one of the funniest reviews you’ll ever watch. Prepare to laugh your nips off. While many agree that the X is pretty terrific, it's not perfect. This week on The CultCast: The reviews are in! We’ll tell you what people love and don’t about Apple’s very hot, very new iPhone X. Plus: How to speed up Face ID; and we’ll tell you about the clever new strategy Apple used to build massive hype for the iPhone X launch, and why it really pissed a lot of folks off. And stick around for another episode of What We’re Into, where we reveal the weird and wacky stuff we’ve been doing that you should try too. We've got the strategies you'll need to lock down your iPhone X. 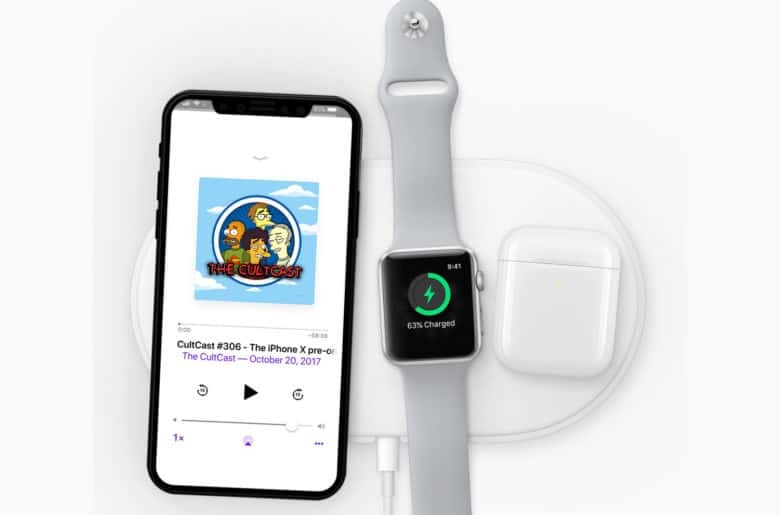 This week on The CultCast: You’ll have mere seconds to lock down your iPhone X preorder on October 27. If you’re not ready, you’ll be waiting months! We’ve got the strategies you’ll need to employ to have your order placed seconds after the X goes live. Plus: Steve Wozniak just launched his first new product in years, and it’s actually pretty cool; the really dumb Mac accessory you’ll definitely want; Apple taps one of Hollywood’s best for a new TV series; and stick around for Leander’s new $10,000 bike, Buster’s new affordable action camera, and a new movie service you’ve GOT to try in an all-new Under Review. Are you ready for Apple to make Macs "pro" again? This week, on The CultCast: new evidence points to one of the most hardware-packed WWDCs in years! Add in four new OS reveals and, by golly, you have one heckuva exciting show. We’ll tell you all we know, and share all the products we predict will hit the stage. 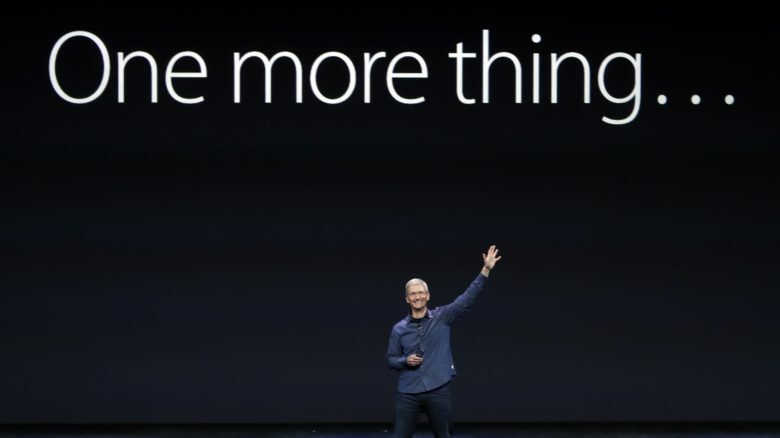 Will we get more than the iPhone 7 next week? 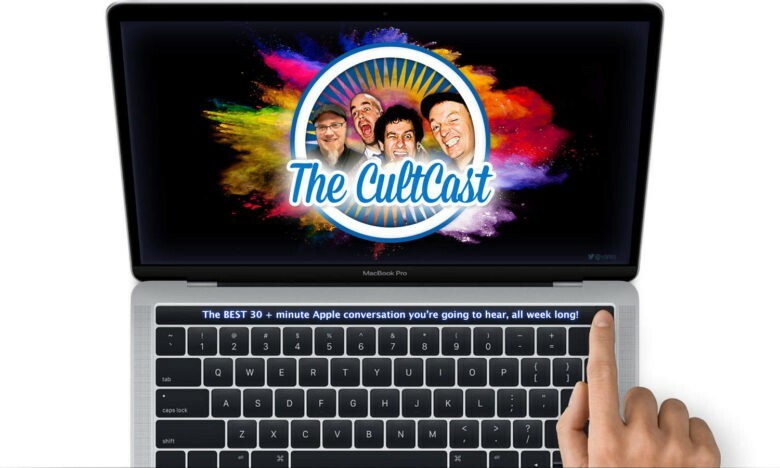 This week The CultCast: What new hardware will Apple bestow upon us at next week’s iPhone 7 event? Don’t miss our predictions! Plus: New video shows iPhone 7 Plus in the wild, and we explain Apple’s Irish tax woes (then argue about the situation). Our thanks to Squarespace for supporting this episode. It’s simple to build a website that looks beautiful on any device that visits at Squarespace.com. Enter offer code CultCast at checkout to get 10% off.